Merry Christmas from Craig VK5CE. Let's make 2017 a really really Happy New Year with lots of VK IOTA's going on the air. As a Christmas present to the IOTA community I’ve decided to do 5 IOTA activations in 2017. 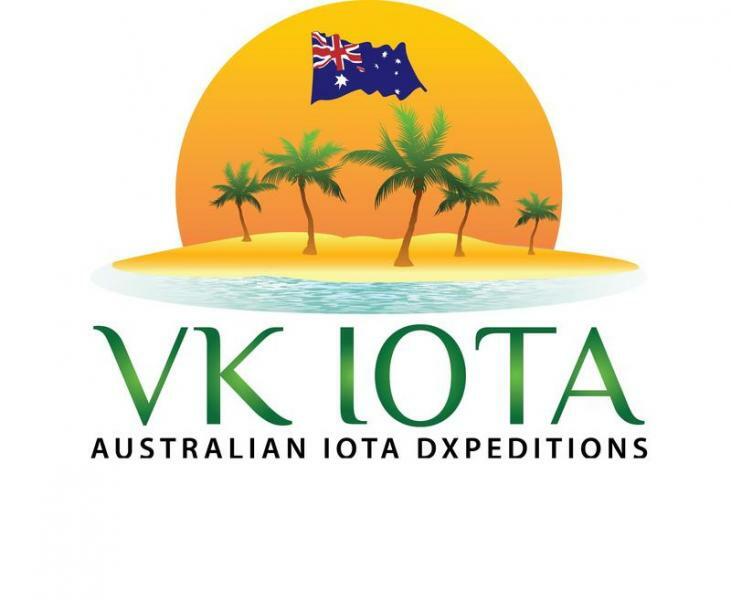 So visit vkiota.blogspot.com.au and let me know what VK IOTA’s that you still need.